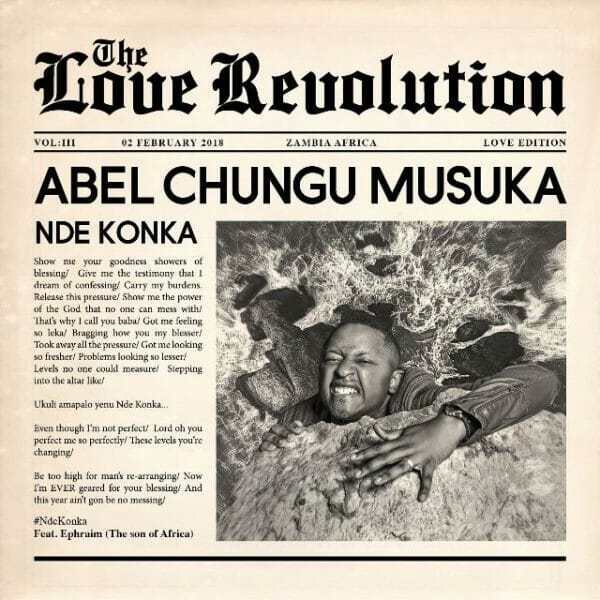 Building up to his forthcoming album “Love Revolution“, Zambian Gospel Artist – Abel Chungu Musuka delivers his latest single titled “Nde Konka“. This is a song about needing God’s Love & Blessings and unconditionally wanting to be in his presence. 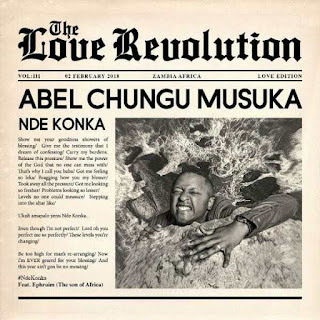 Abel Chungu teams up with one of the most celebrated Gospel artists in the motherland – Ephraim who also comes through with a great performance.